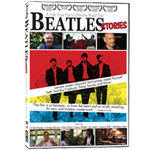 "This film Is fantastic, so from the heart and wildly revealing. An epic and timeless masterwork." Cameron Crowe, Academy Award Winning Director/Writer. More than a dozen additional interviews. A commentary track by director Seth Swirsky. 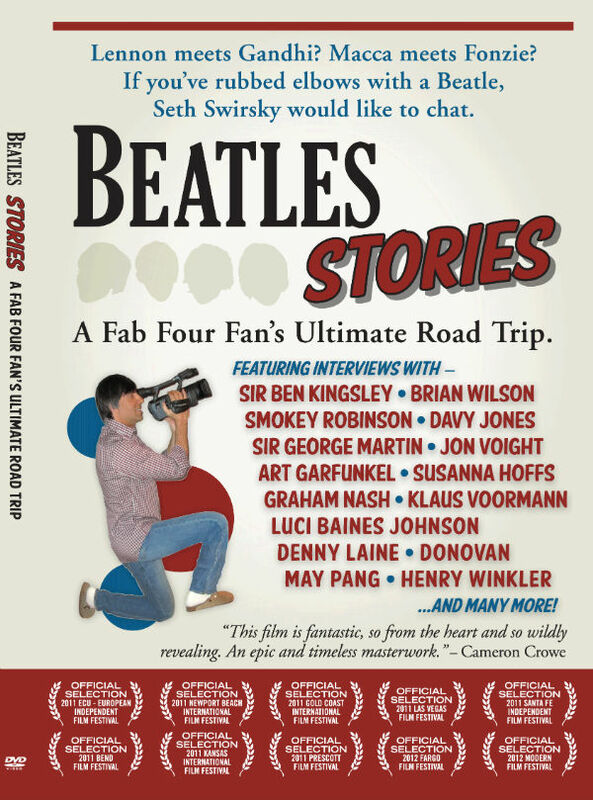 A short feature on Norman “Hurricane” Smith, the Beatles longtime recording engineer, based on the outtakes from his interview with Seth. 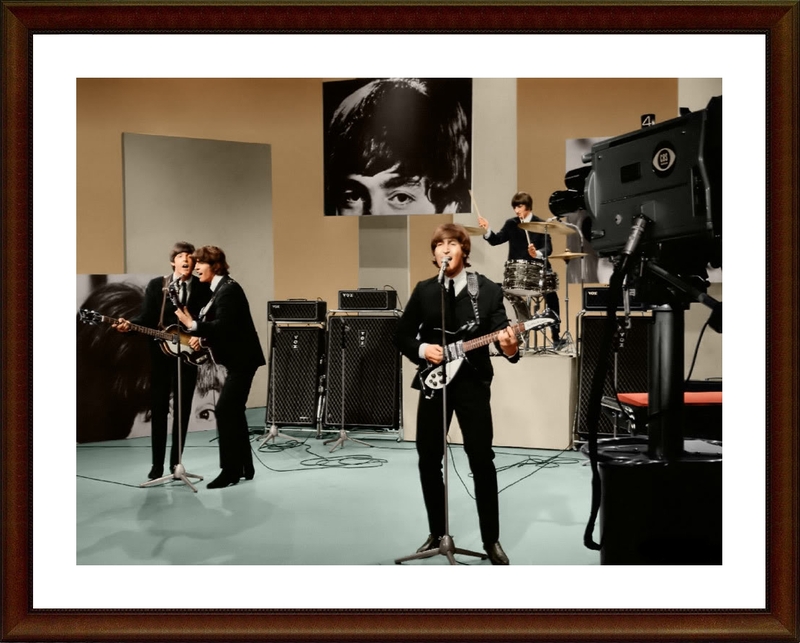 Paul, George & Ringo and related acoustic songs.